Ice King: Who trespasses in my domain? 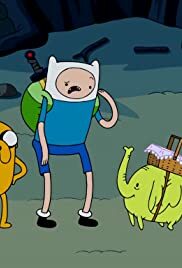 Finn: Aw, Ice King's here. Ice King: Do you know why I'm here? Do you know what Ice King means? Jake: Yeah, I know what Ice King means: a big nerd!